Photo courtesy of Whitney Cranshaw, Colorado State University, Bugwood.org. Also known as Potato Psyllid, it’s a pest from North America and was first found in New Zealand in 2006. Mainly affects potato and tomato. 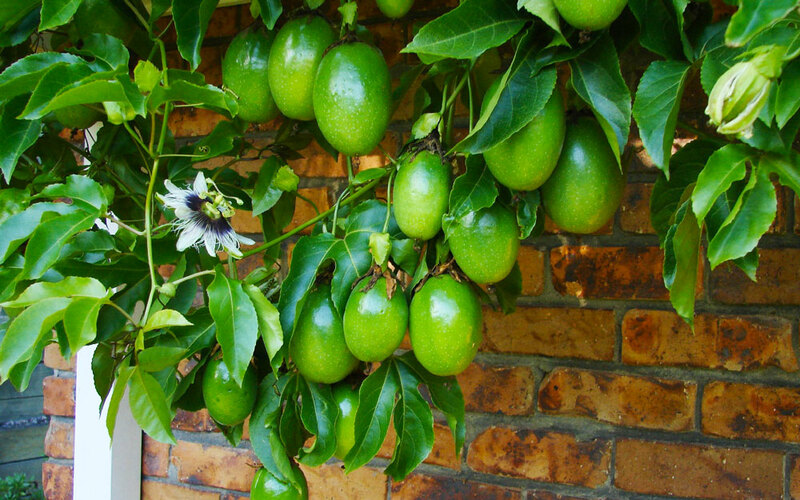 Can also affect other members of the solanaceae family (peppers, egg plants, and tamarillos) and kumara. 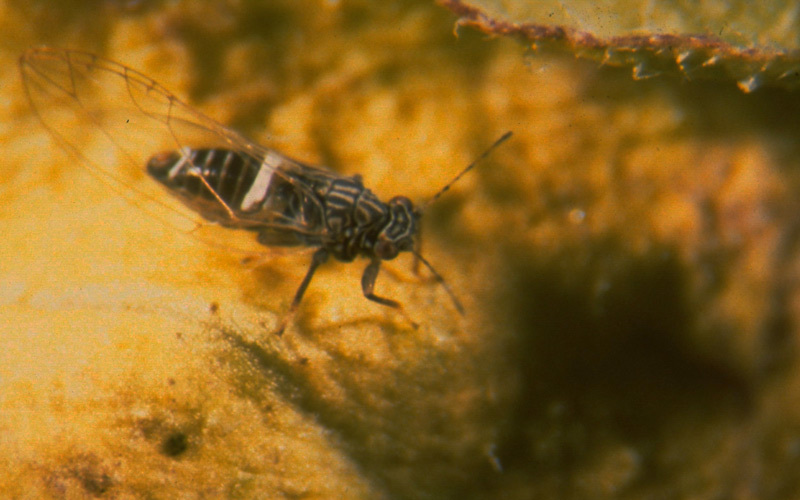 Psyllids are sap suckers, they feed by inserting stylets into the plant and sucking out the sugery sap. They have 3 lifestages: egg, nymph, and adult. When feeding Nymphs and possibly adults inject a toxin which causes discolouration to occur on the foliage, so called ‘psyllid yellowing’ and ‘purple top’, the leaf edges upturn and and start to yellow or go purple. On tomatoes, psyllids can cause numerous poor quality fruit to form, or fruit can be prevented from forming. On potatoes psyllid feeding can cause a reduction of yields, poor quality tubers, and/or reduce the number of secondary tubers forming. The quality of the tubers can also be affected, once cut or fried tubers can show Zebra chip symptoms, and tubers will often taste unpleasantly earthy. Remove weeds and crops likely to shelter psyllids over winter. 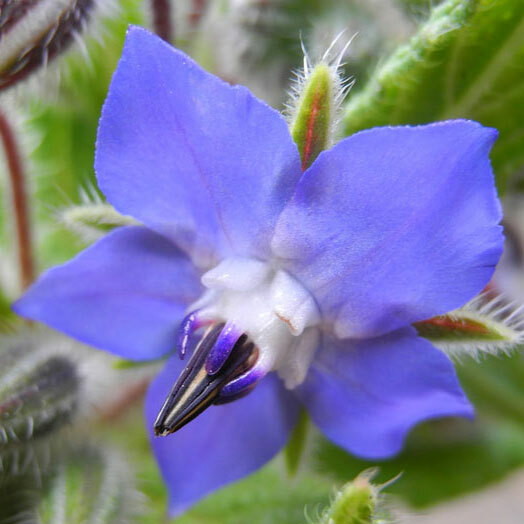 Especially look out for weeds such as tobacco weed, apple of sodom, poroporo and nightshades. Encourage natural predators into your garden eco-system by planting flowers like Alyssum, Borage, Hyssop, Lavender and Nepetas. 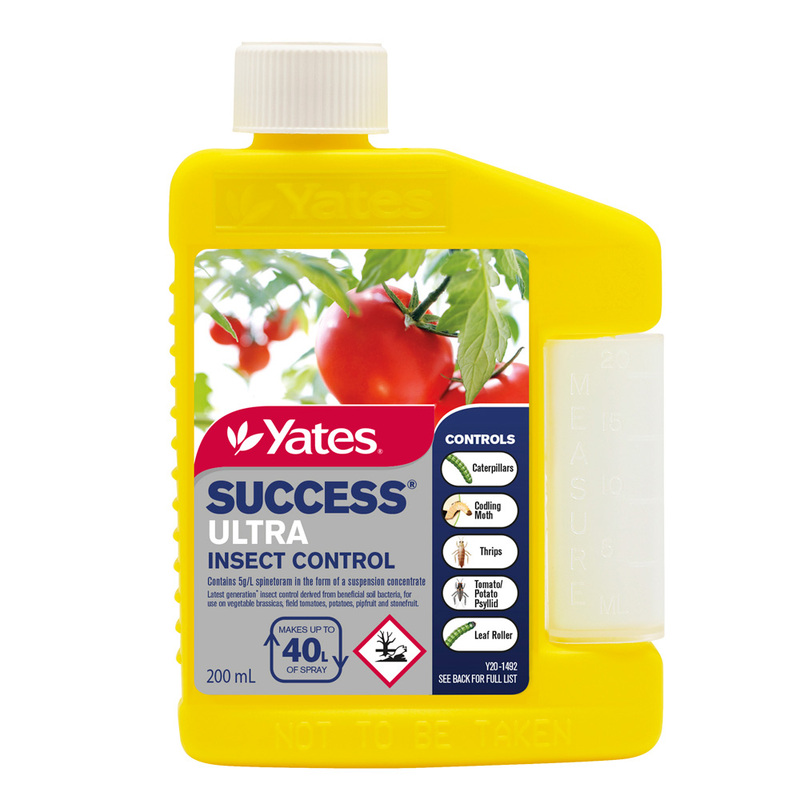 Spray with Success Ultra, wetting both sides of the leaves and stems thoroughly. Repeat in 7 day intervals if the psyllid remains active in your garden. If possible spray in the evening to minimise harm to beneficial insects. Spray with Neem Oil, thoroughly drenching the plant. This helps repel pests and stop them feeding or laying eggs on you crops. Spray with Bugtrol when pysllids are present,.Repeat in 7 day intervals if required. If possible, spray in the evening to minimise harm to beneficial insects. The next generation solution in insect control. 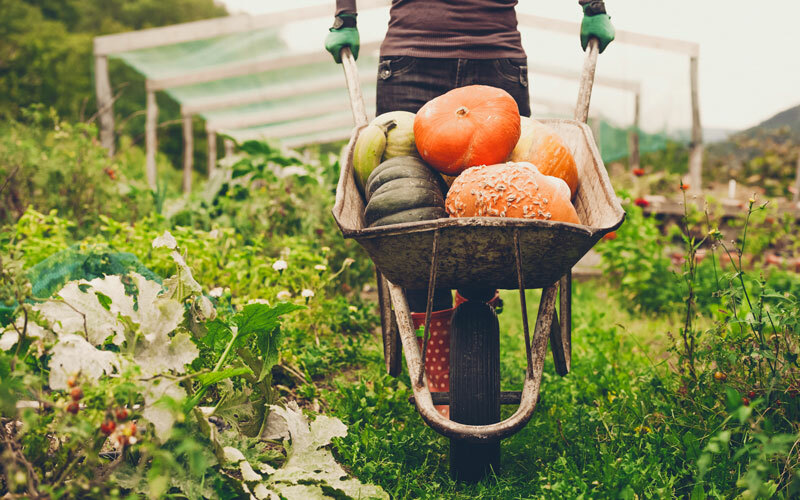 Success ULTRA helps keep your garden plants from being attacked by common caterpillars plus other insect pests like thrips, codling moth. 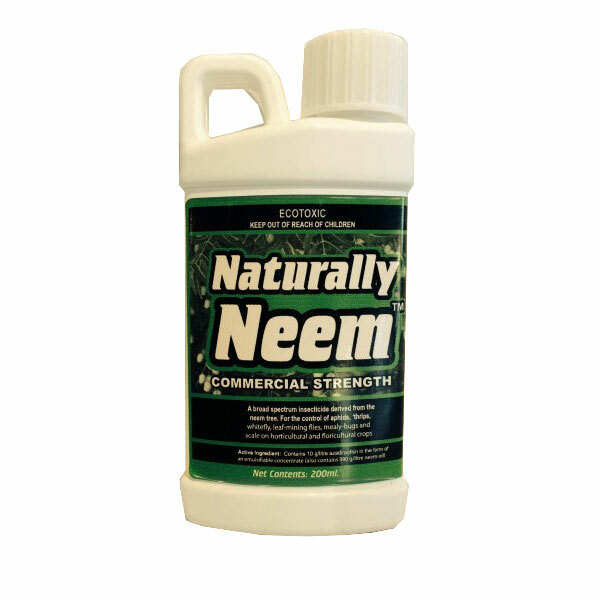 A broad-spectrum, organic, natural insecticide derived from the neem tree. It has low toxicity towards bees and other beneficial insects, kills a wide array of insect pests and can be used on edible crops.